Package 3: Mental, Emotional, Spiritual, Physical Reboot! Package 3: Mental, Emotional, Physical, Spiritual Reboot! Not sure which retreat you need or want? Start with this suggestion! You can stretch it out over several days, add more sessions or eliminate some, but this suggested retreat will get you moving in the right direction—Body, Mind and Spirit! (This is just one suggestion, click here for other retreat descriptions) We offer the retreat when you can come rather than making you come when we offer a retreat! All of our practitioners are specially chosen for their compassion, intuition, wisdom, experience and they have expertise and experience in numerous modalities. Rather than a recipe for each session, they stay present to your needs and every session is different with different participants because YOU are different and have different needs. Gemcombs, combs made of various semi-precious gemstones assist the process of transformation in both subtle and powerful ways when combined with relaxation and meditation to restore balance to your body, mind and spirit. Our bodies come equipped with energy centers called Chakras—and when they are aligned and balanced they hum and vibrate in unison supporting our wellness—both physically and emotionally. When they get out of sync, things can get more challenging. This session is designed to awaken, open, activate, balance and align the chakras to work in perfect harmony. 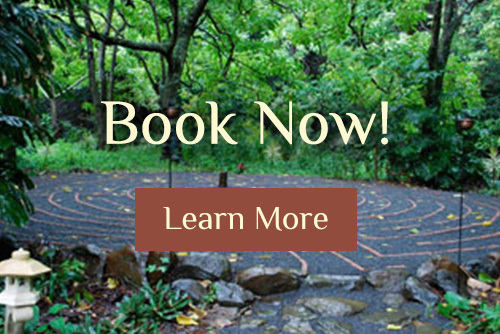 Retreats are often sought at times of transition while seeking clarity, this session assists in making decisions and mapping out the next steps of your spiritual journey so that you leave equipped with a practice you can implement daily. Through guided imagery and life coaching, you will be guided through a deep process of self-discovery and offered additional tools for self-healing and decision making. You will depart your session with a deeper sense of clarity and the ability to apply that clarity to any circumstances that come up. Take an honest inventory of your diet and ways of daily living that create your overall health and well-being. Learn effective strategies for transitioning away from pain and suffering while moving toward joy, ease, and lasting change in how you eat, sleep and manage stress in your life. In this session you will learn how to disempower events and empower your ability to respond to events. 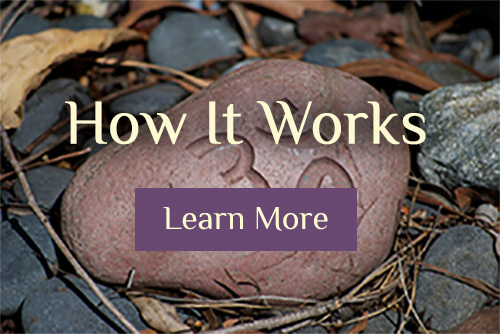 Once you have a complete understanding of how to do this, we will have you walk through a timeline of your life discovering the blessings, lessons, gifts and value of the events of your life. You will also be empowered to boldly step into your future fully equipped to respond, rather than react, to the events of your life. The practitioner will assist you in connecting the dots between all of your sessions to ensure you have a deep understanding of your experience, a practice, skills and tools for taking powerful and positive next steps on your journey through life. The process of change will be explained so that you deeply understand how to step back onto your chosen path when you have seemingly fallen (or been pushed) off. You will depart fully empowered to implement the experiences, insights and lessons from your retreat into your everyday life. The integration session is designed to assist you in pulling all the pieces of your retreat together and ensuring that you have a clear practice for maintaining your strength and balance when you get home. Depart renewed, refreshed and ready to take powerful steps on life’s journey. 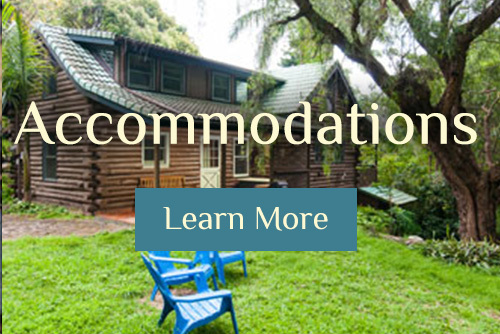 This retreat prices at $4860 plus tax for 5 days of private sessions, 6 nights of private accommodations, journal, marker pens, 4 hours of video series for home study and follow up phone/skype session. (**meals and transportation are not included.) You are also welcome to stay beyond your retreat, or come a few days early to explore the beautiful island of Maui, Hawaii!